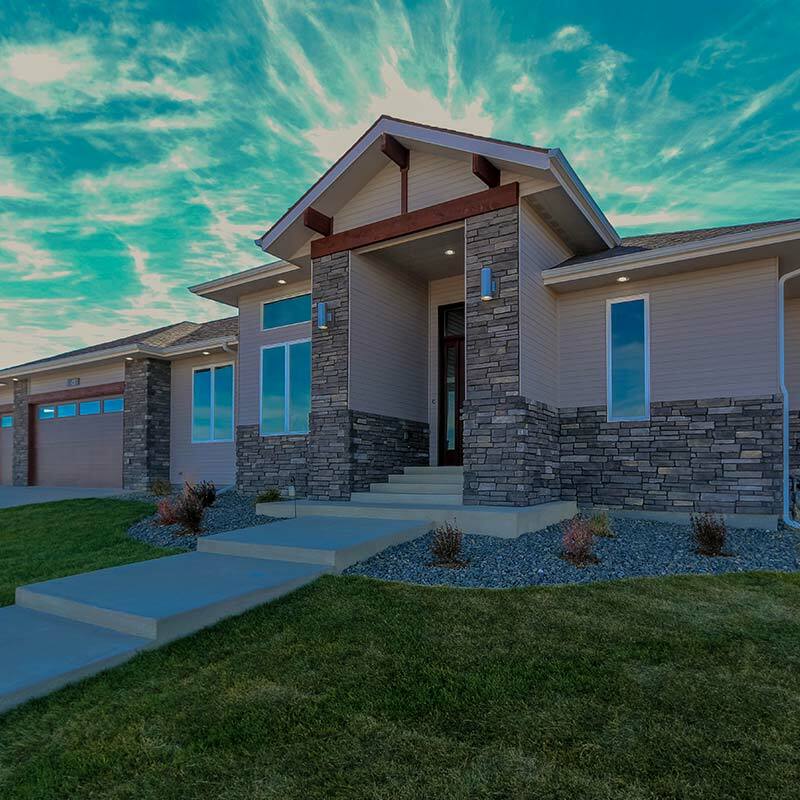 We are a locally owned custom home builder that specializes in creating unique, sustainable, and beautiful homes for our clients across central Wyoming. 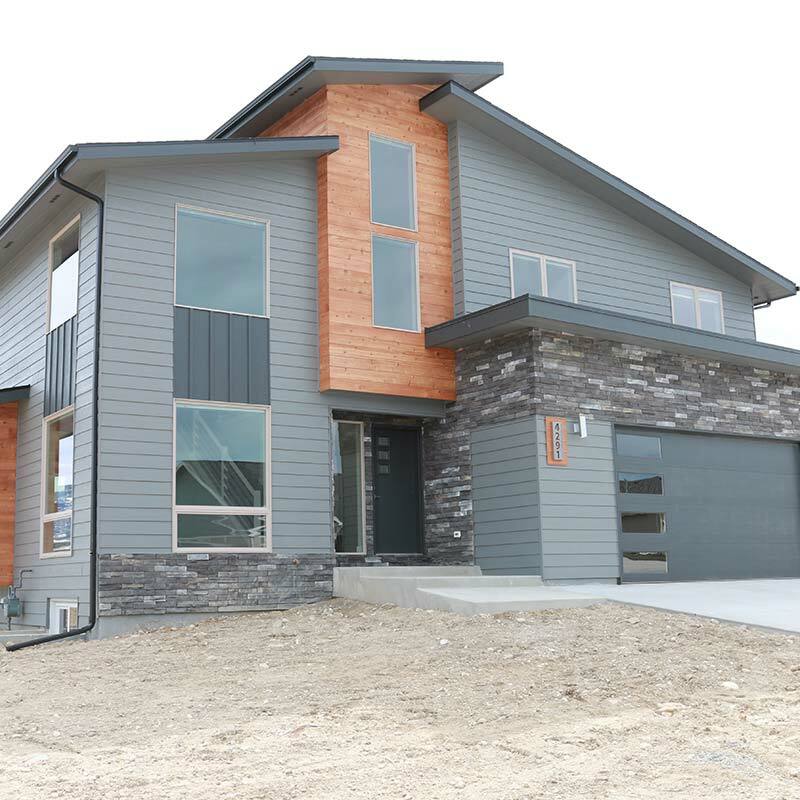 As a highly experienced contractor, Blu Sky Builders can make your custom dream home into a reality. 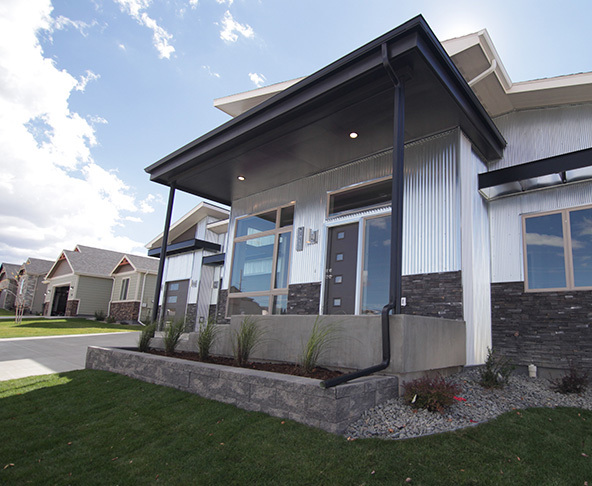 We work in a variety of styles, from craftsman to modern contemporary, to build the perfect house for you and your family. By combining our love of the craft with an unparalleled attention to detail, we are able to ensure the complete satisfaction of every client. We think our work speaks for itself. Our commitment and love of the craft shows in every house we build. 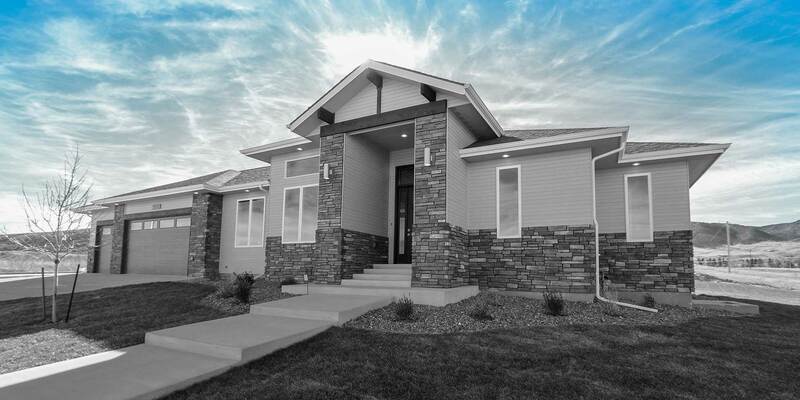 Let us show you our unique approach to custom homes in Casper, WY. No matter where you are in the process, we can help you plan, design, and build your dream home. 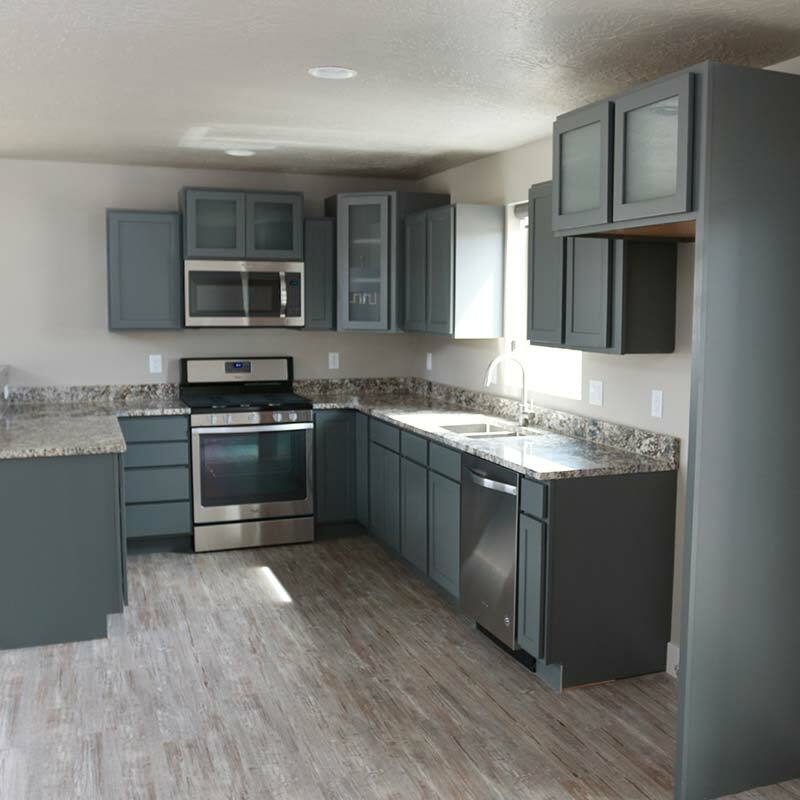 As your local experts in new home construction, we will help walk you through every step of the process. Let us put our contracting experience to work for you! Why Choose Blu Sky Builders? 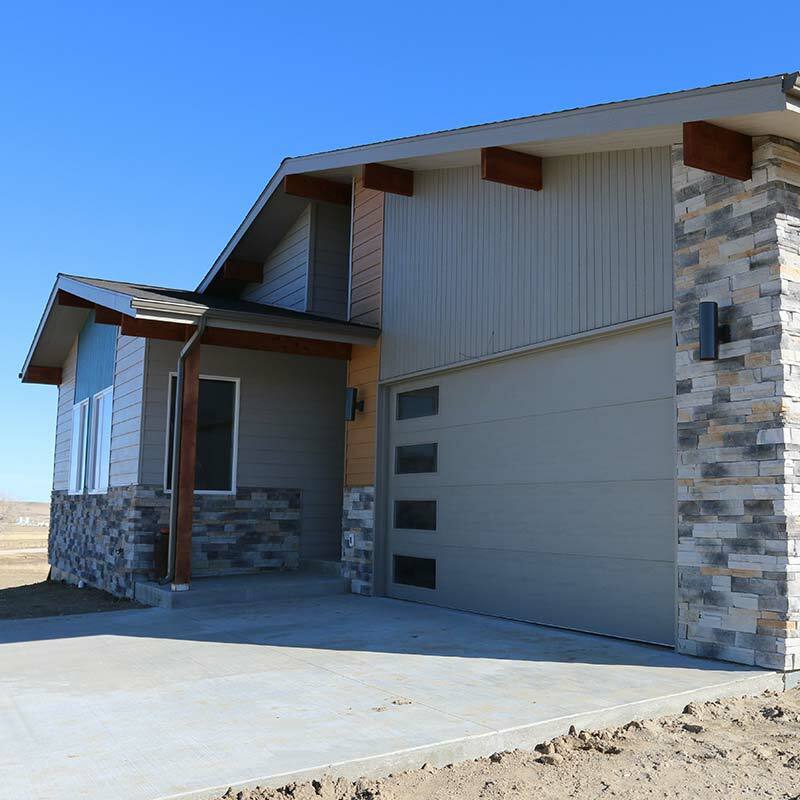 We have over fifteen years' experience building homes in the Casper area and are fully licensed, bonded, and insured for your protection. 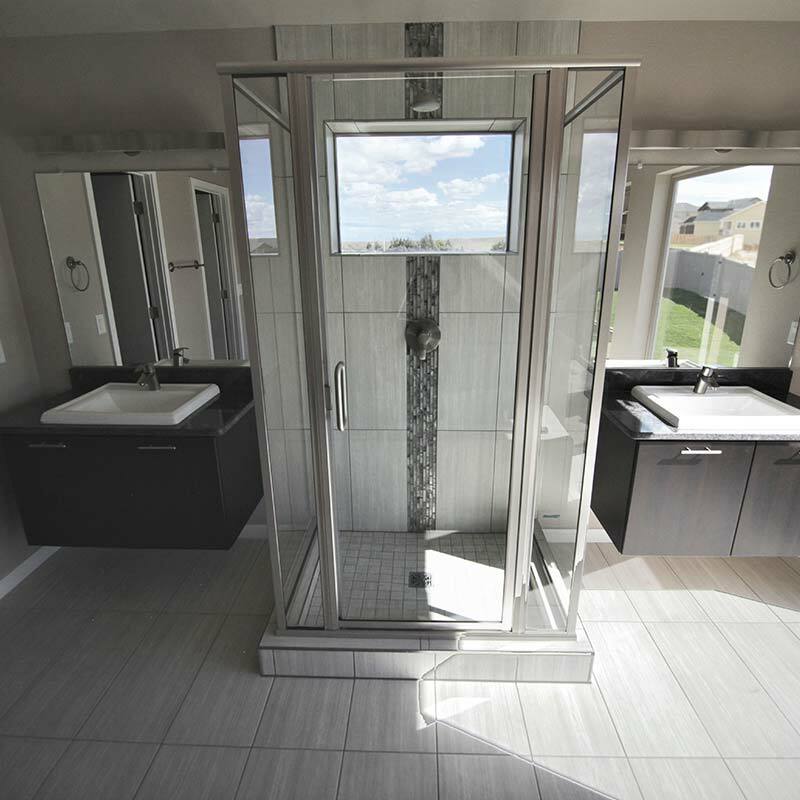 We address efficiency and sustainability with every project and are committed to helping our customers build the best home possible. We have a passion for creating beautiful homes and it shows in our work. Every nail, fixture, and finish is given individual attention. We don't leave a job until the client is fully satisfied. 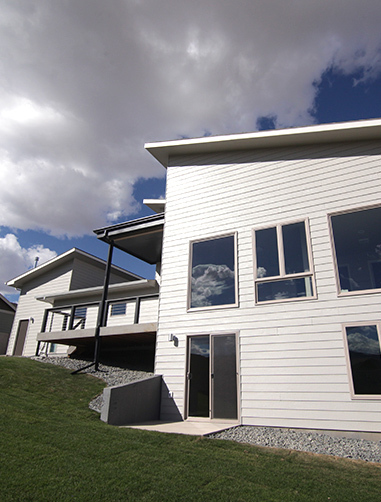 We view every project as a reflection on our passion for building custom homes. We only use the highest quality materials in our construction. 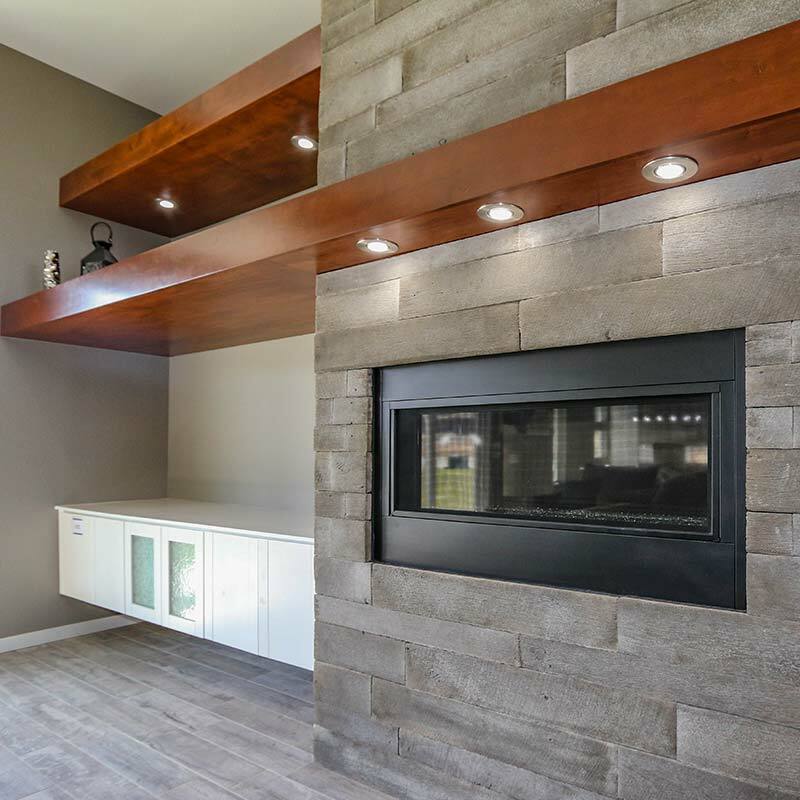 From stainless steel appliances to cantilevered stairs, we specialize in high-end projects. Every project, every time. 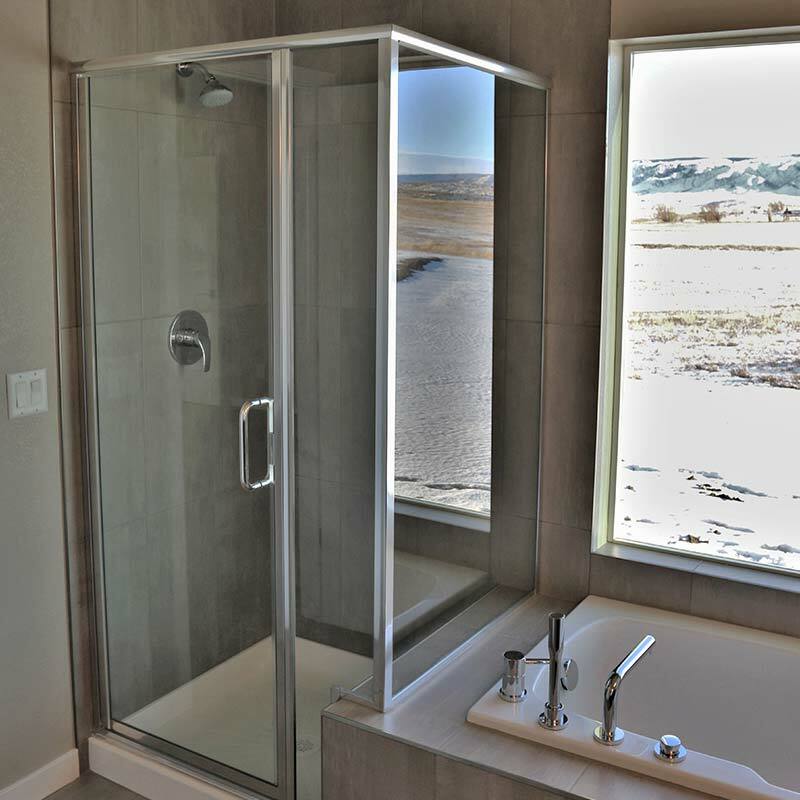 Our 100% free estimates allow you to see exactly what you get from a Blu Sky Builders home. We work hand-in-hand with the area's top architects, engineers, and sub-contractors to ensure that your project is done right. 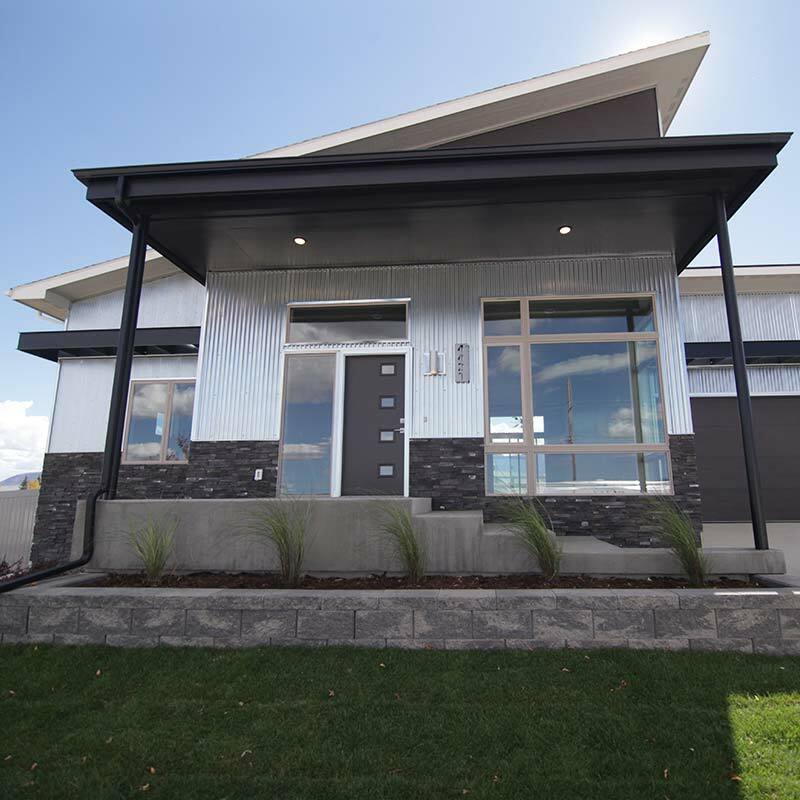 At Blu Sky Builders, we combine a love of building with the latest in construction tools and technology to create beautiful homes. From initial plan to turning over the keys, we will work with you every step of the way.